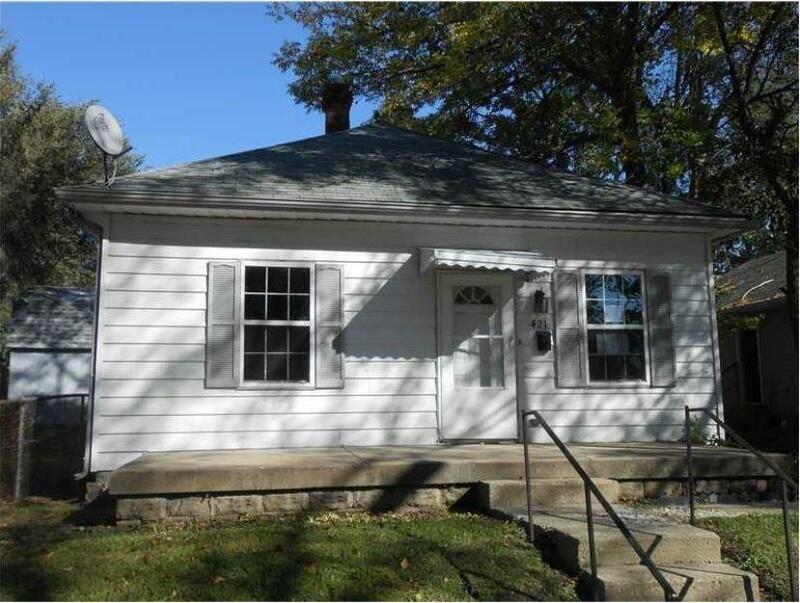 Perfect investor opportunity! Already tenant occupied! 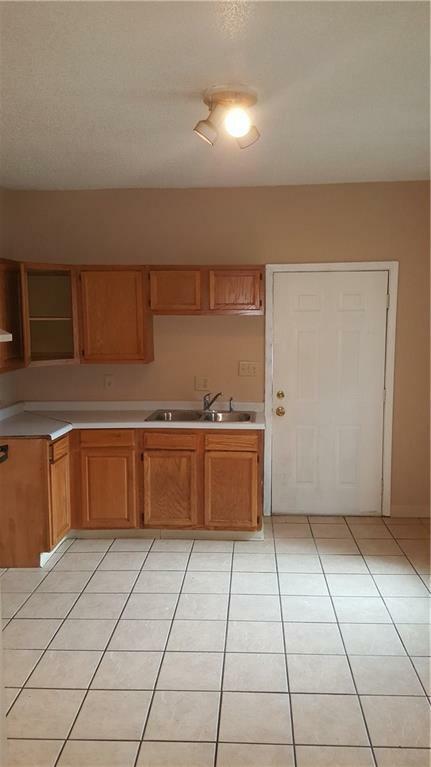 This 2 bedroom 1 full bath home is located on a quiet street. 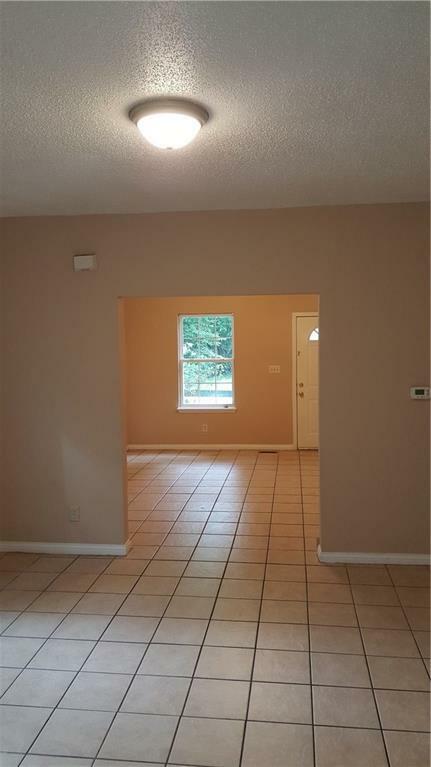 Home comes with large basement perfect for extra storage. Huge dining room, living room, and kitchen with open floor plan. 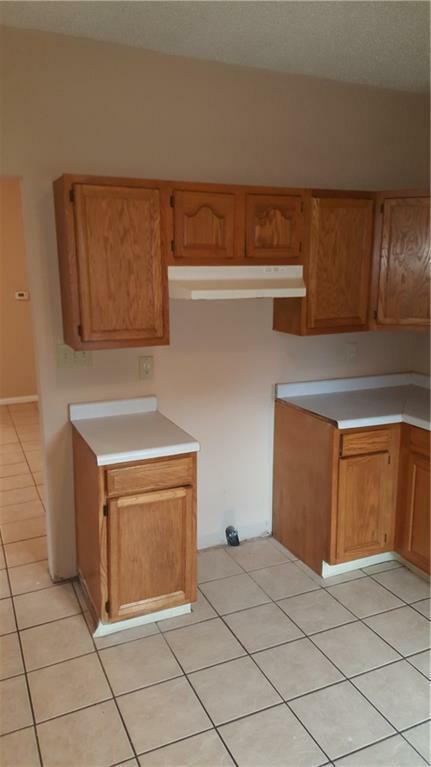 Kitchen includes stove. Fenced back yard.